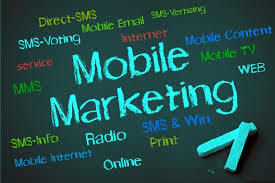 Uncategories How Mobile Marketing Could Benefit Your Business ? 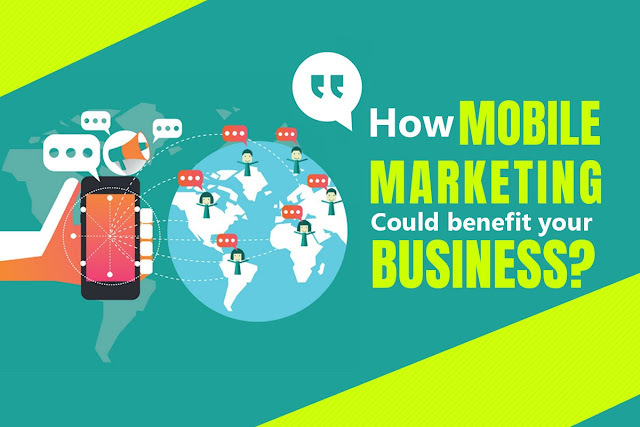 How Mobile Marketing Could benefit your Business? 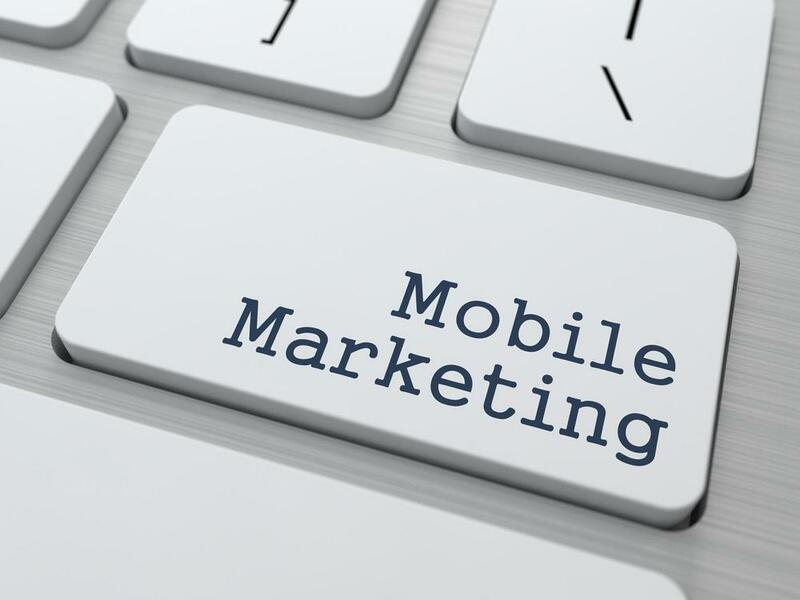 For an effective marketing, mobile marketing plays a crucial role and have proved to be the game changer in many cases. Take a good hold of mobile marketing and you control your entire marketing channel. Since mobile users are considered to be motivated buyers, it is a platform to interact with potential customers. 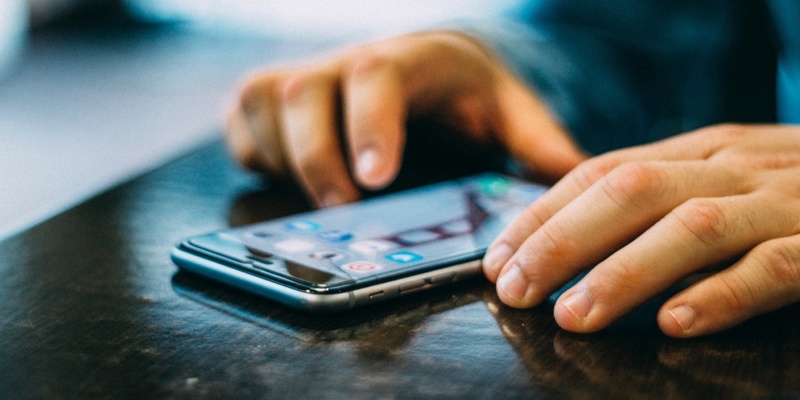 Mobile phones are changing the way your target audience and customers engage with your brand. Putting your business right where your customers are – on the go – is what mobile marketing is all about. 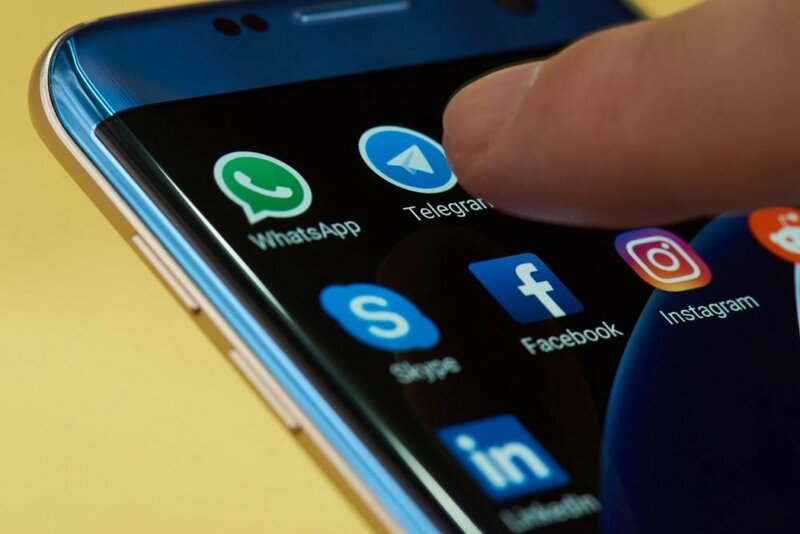 With over a decade of experience, T Technologies have changed the way mobile marketing was ever before and we pride ourselves to take it to a whole new level. Our experts and their innovative ideas brought revolution to this whole marketing sector. We look forward to serving you.